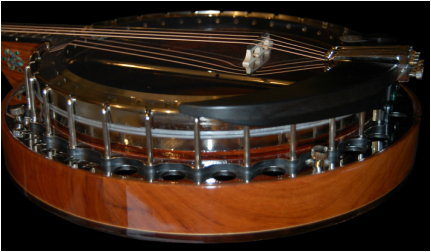 This page represents what we can do, the banjos below started life as ideas on a drawing board and have been brought to life by us. 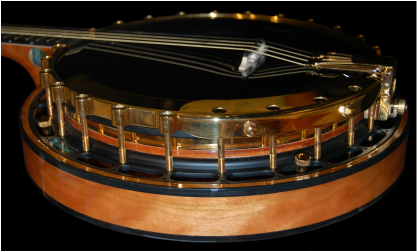 Some like the Ultrasound have become immensely popular not only for that unique Emerald sound but for their feel and look. 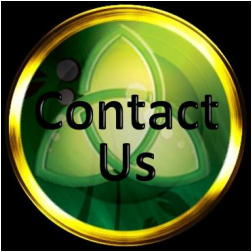 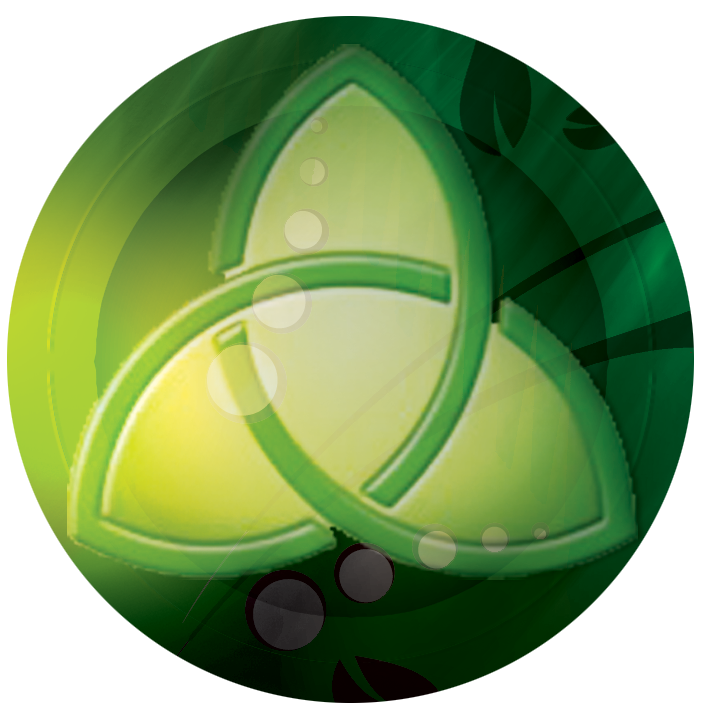 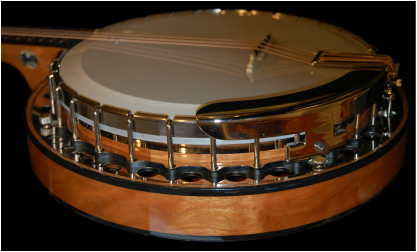 If you crave a totally unique banjo made just for you with that Emerald provenance then simply get in touch and start your exciting journey with Emerald today. 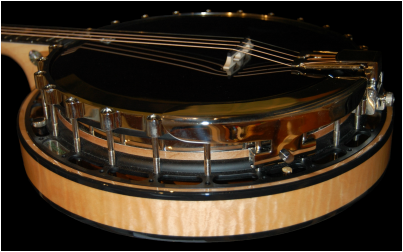 The Modulor nickel, an extremely robust banjo with a top tension hoop.